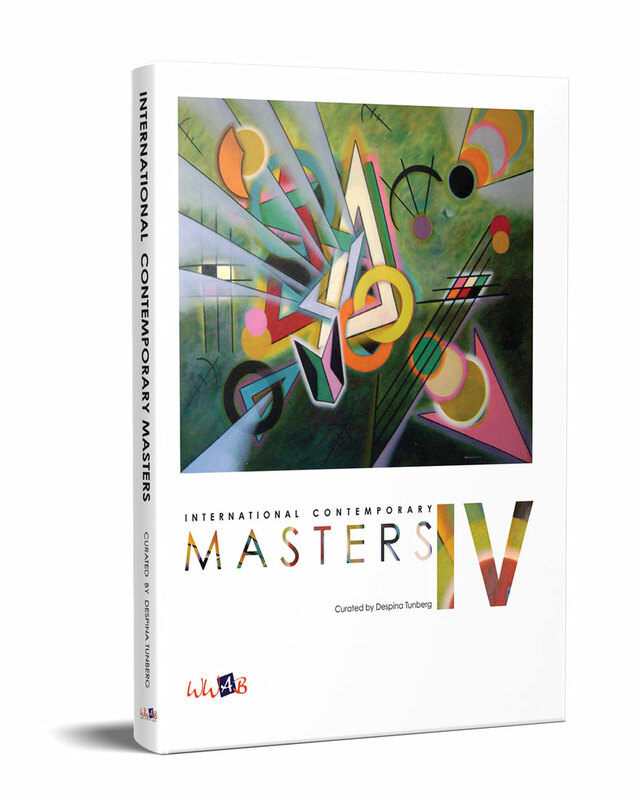 In circulation since 2005, International Contemporary Masters is an annual, juried art publication containing the work of notable artists from around the globe. 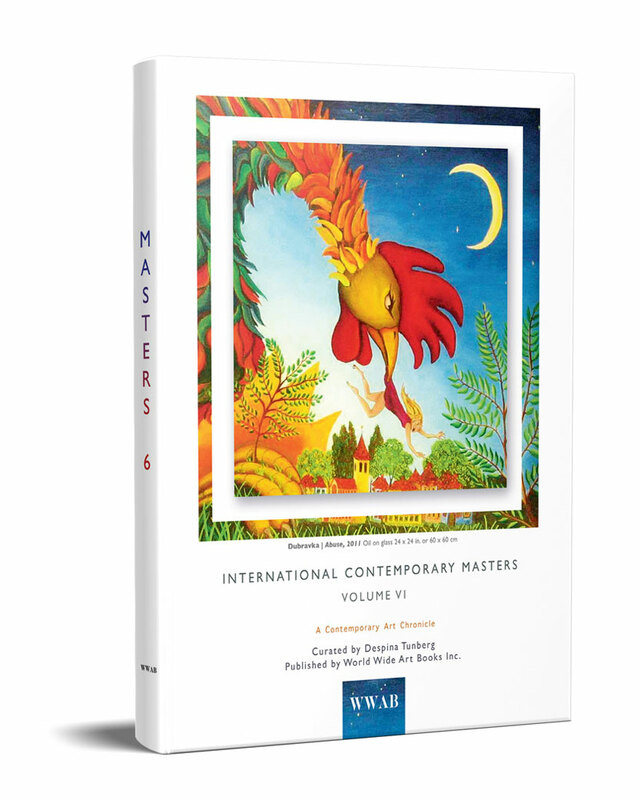 The professional artist can use the book as a tool to increase the value of their works, establish new relationships with galleries and as a reference when talking with buyers. 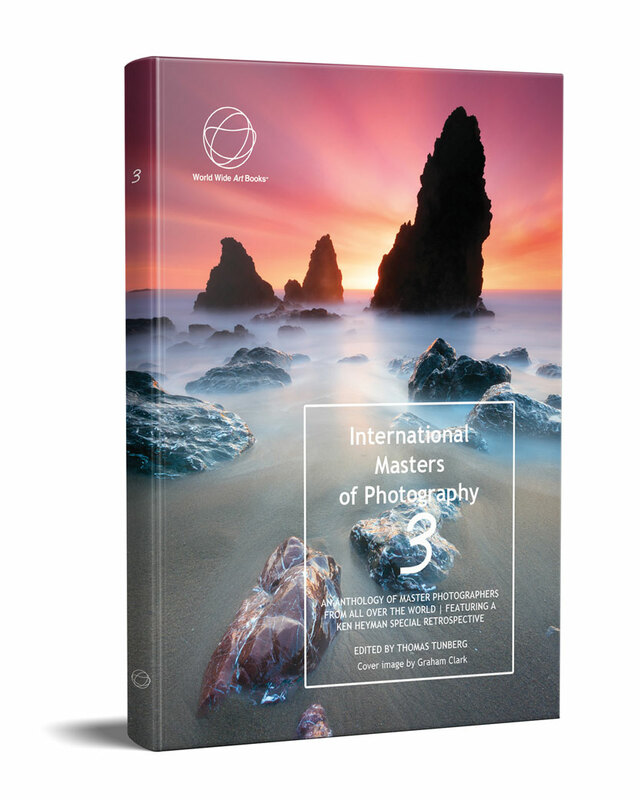 Every new volume of ICM takes over a year to be produced and each image is carefully selected. For each book, we have two main goals. To produce a unique, individual presentation for each artist, that provides an insightful description of their practice and their career. 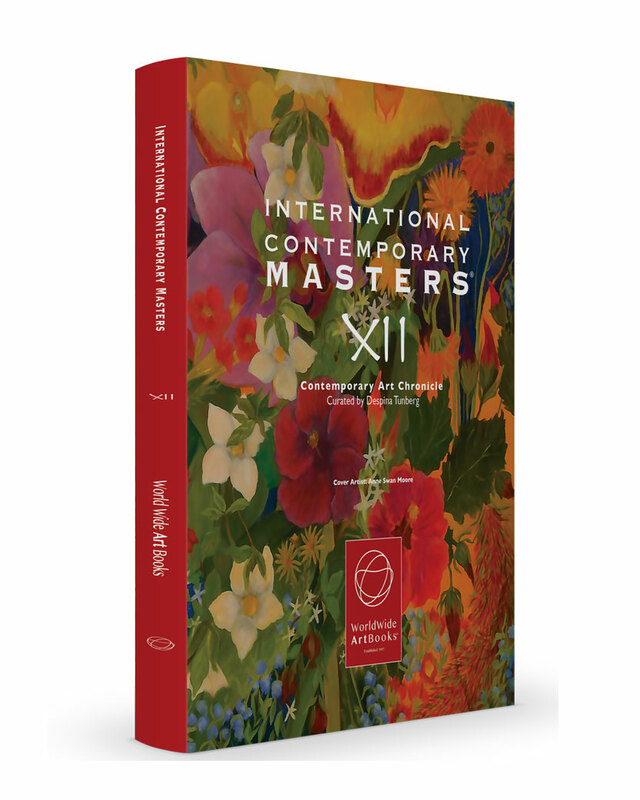 And second, to produce a beautiful anthology of art, that presents a wide range of contemporary practices, providing a reference of great art, for collectors, galleries, decorators and curators. 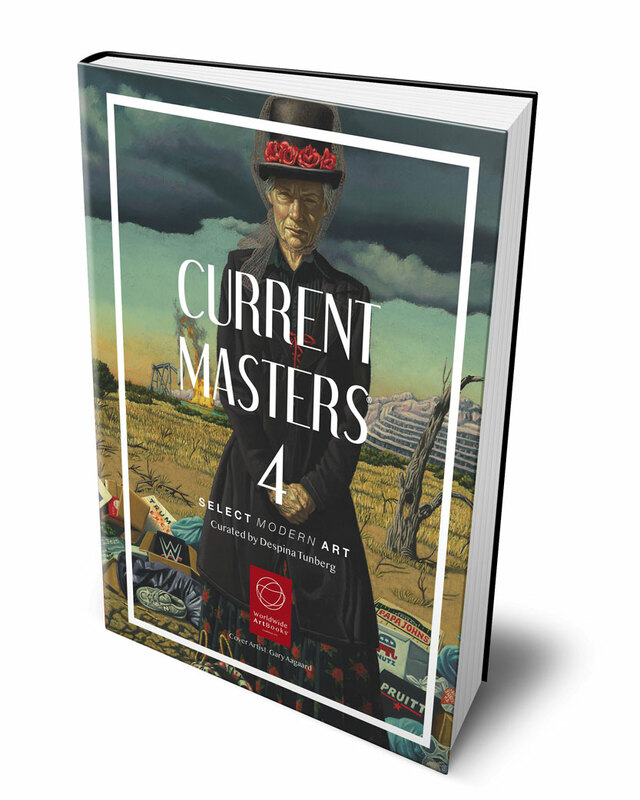 Current Masters is a high quality, annual, juried art book including remarkable art by established and up-and-coming artists. 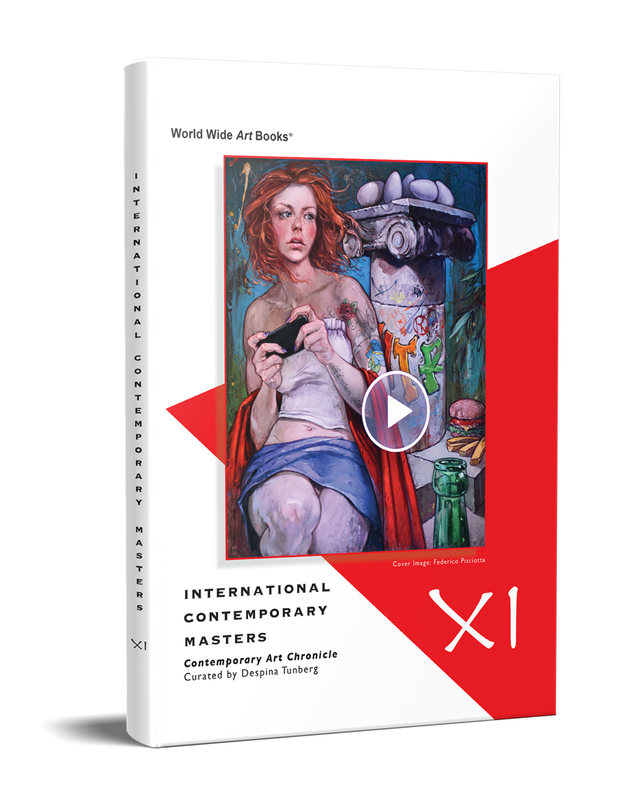 The book provides an invaluable tool for the professional artist who wishes to increase their visibility, increase the value of their works, establish new relationships with galleries and use the book as reference when talking with buyers. 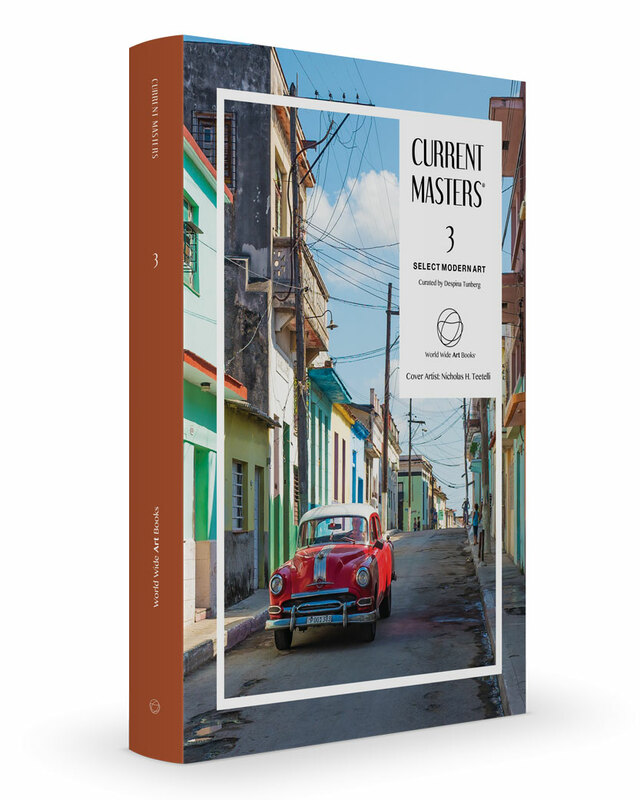 Every new volume of Current Masters takes over a year to be produced and each image is carefully selected. For each book, we have two main goals. 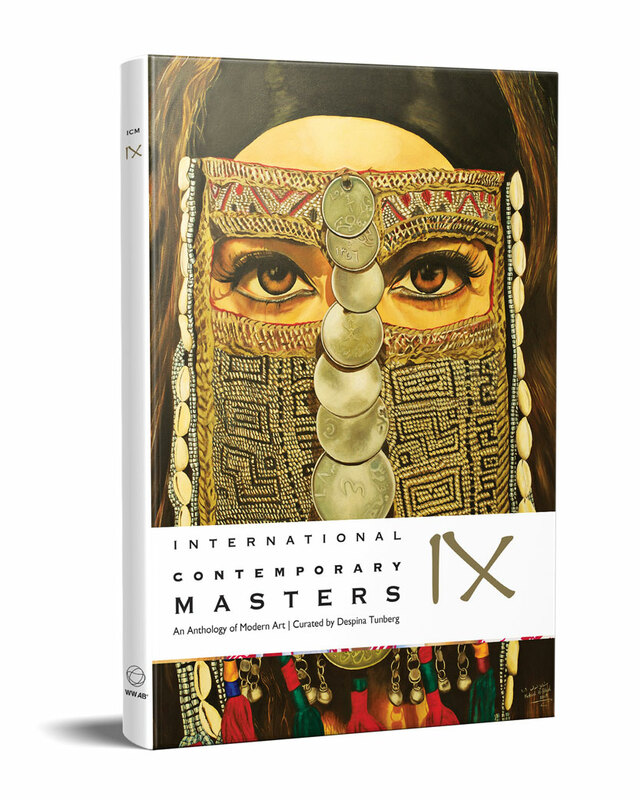 To produce a unique, individual presentation for each artist, that provides an insightful description of their practice and their career. 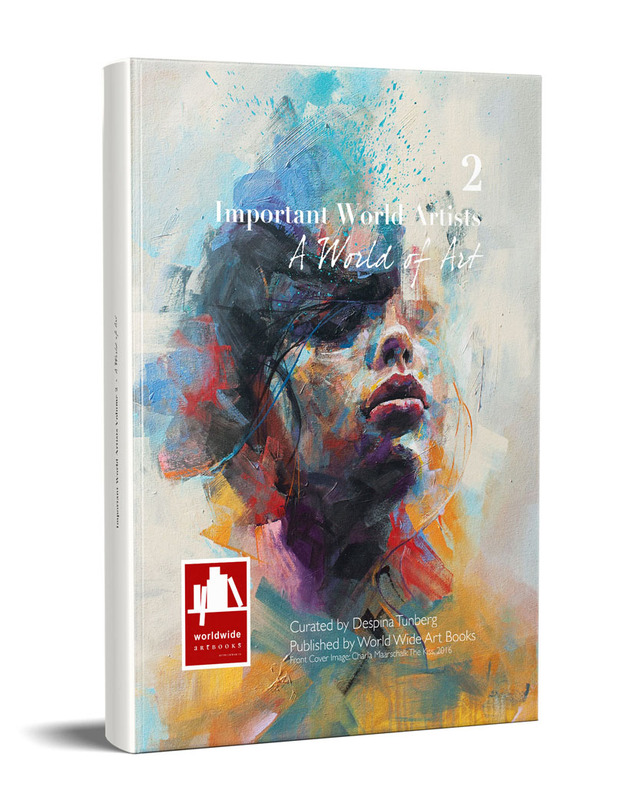 And second, to produce a beautiful anthology of art, that presents a wide range of contemporary practices, providing a reference of great art, for collectors, galleries, decorators and curators. 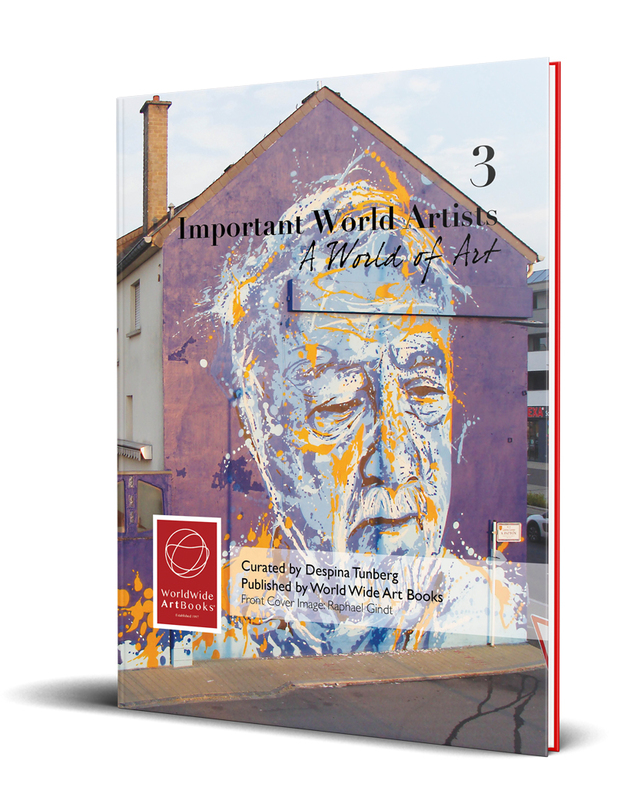 A high quality annual and juried art publication, Important World Artists from around the world. 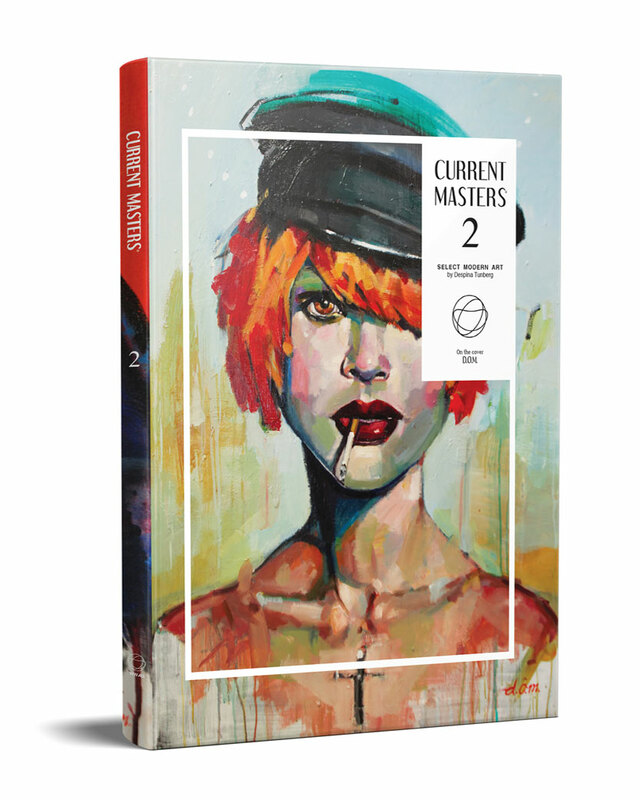 Now at Volume 2, this edition aims at capturing the diverse beauty of original art in all visual contemporary practices. 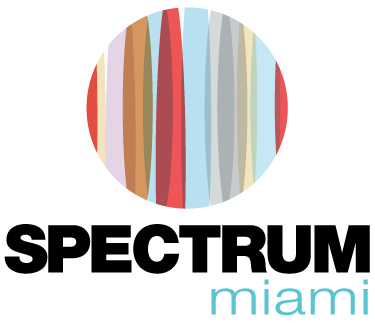 Artists working in all media that can be depicted on paper are encouraged to submit their portfolio for inclusion. 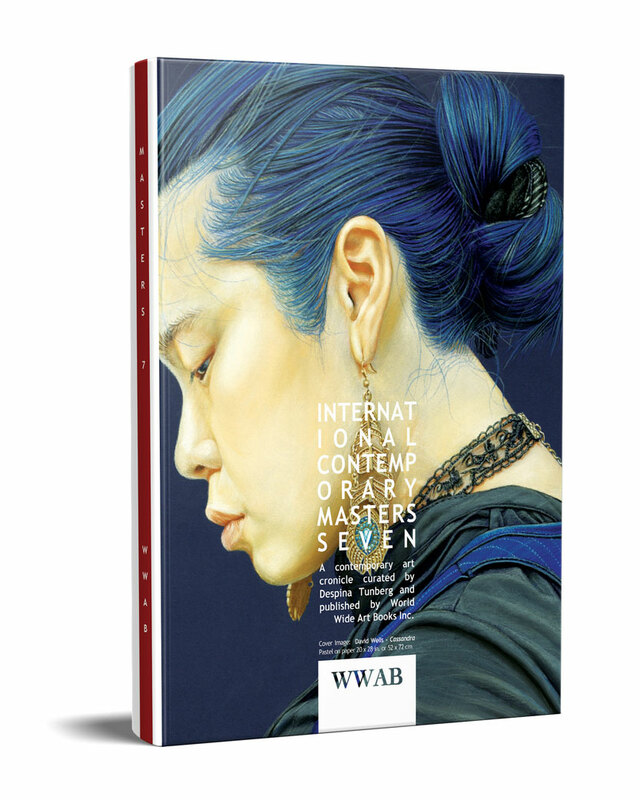 Every new volume of IWA takes over a year to be produced and each image is carefully selected. For each book, we have two main goals. To produce a unique, individual presentation for each artist, that provides an insightful description of their practice and their career. 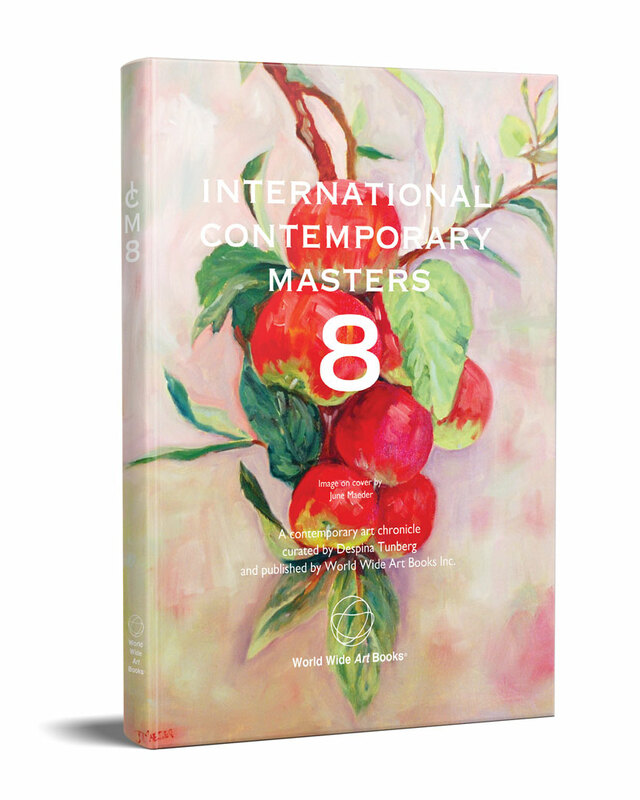 And second, to produce a beautiful anthology of art, that presents a wide range of contemporary practices, providing a reference of great art, for collectors, galleries, decorators and curators. 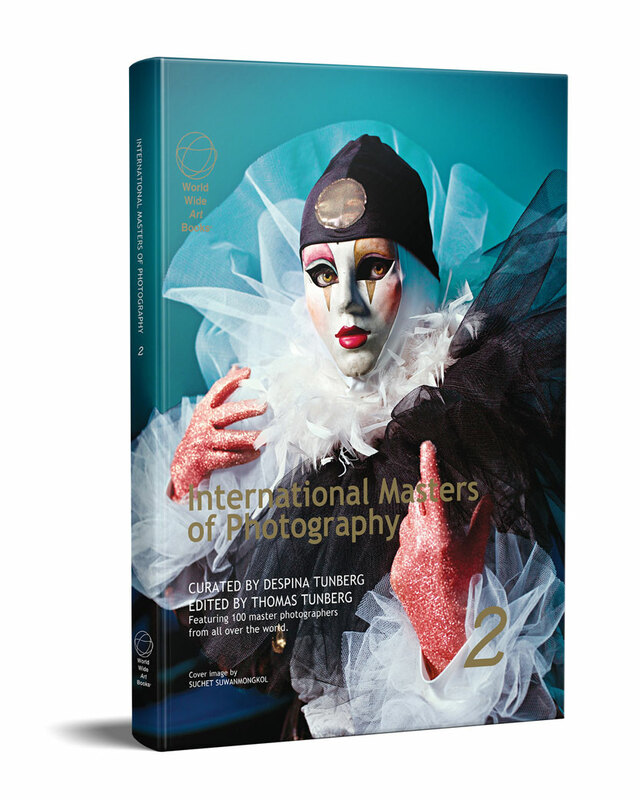 Our books are hardcover, coffee-table style books printed in museum quality paper. 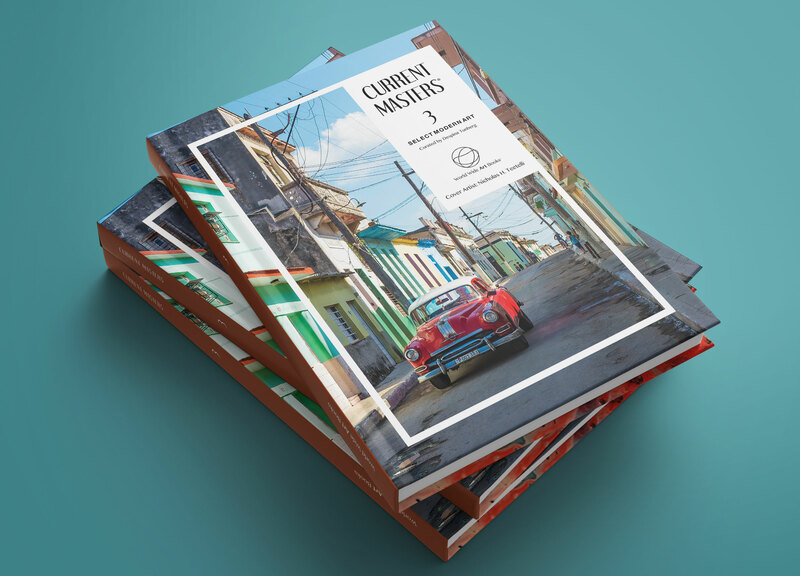 The books measure 10 x 13 inches (or 25.2 x 33 cm) and include a dust jacket. All pages are full color in quality gloss paper at 85 lbs, thread sewn and reinforced case bound. 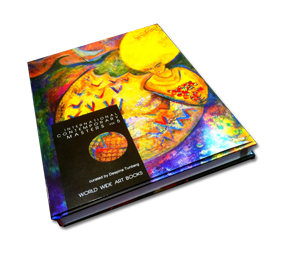 Artists published in the book get unlimited free print copies. 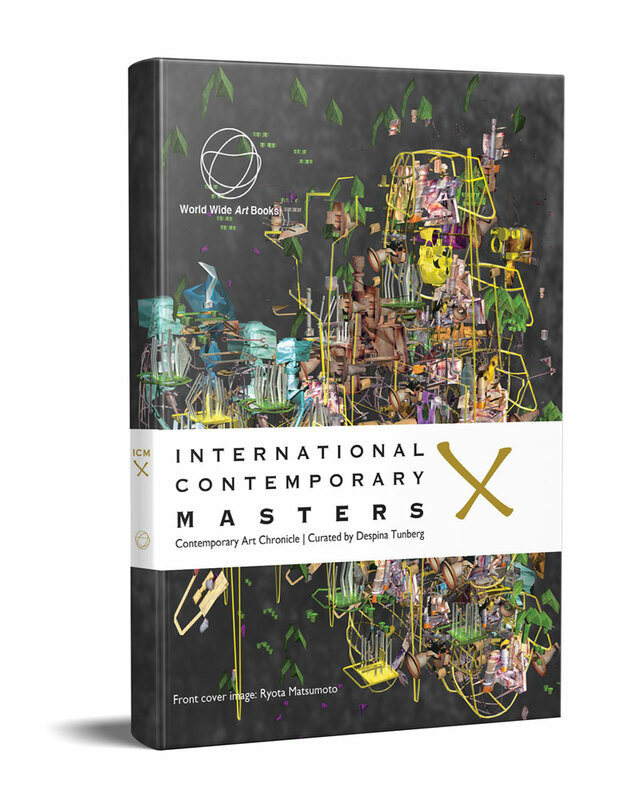 Each new volume of our books is given out for free to hundreds of art collectors, gallerists, curators, art professionals and art lovers visiting the World Wide Art and Artavita Pavilion at international art fairs we participate. 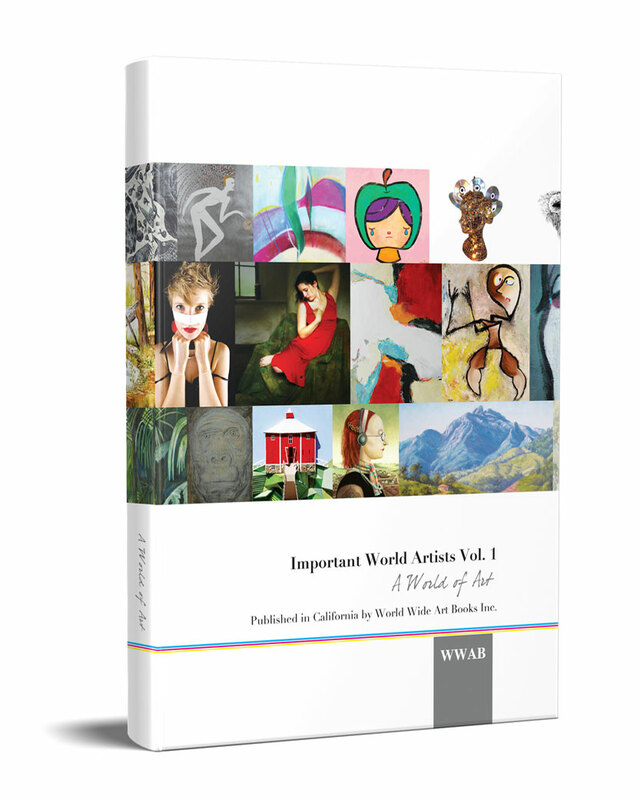 Print copies of the book are distributed for free in order to achieve maximum visibility for the published artist. 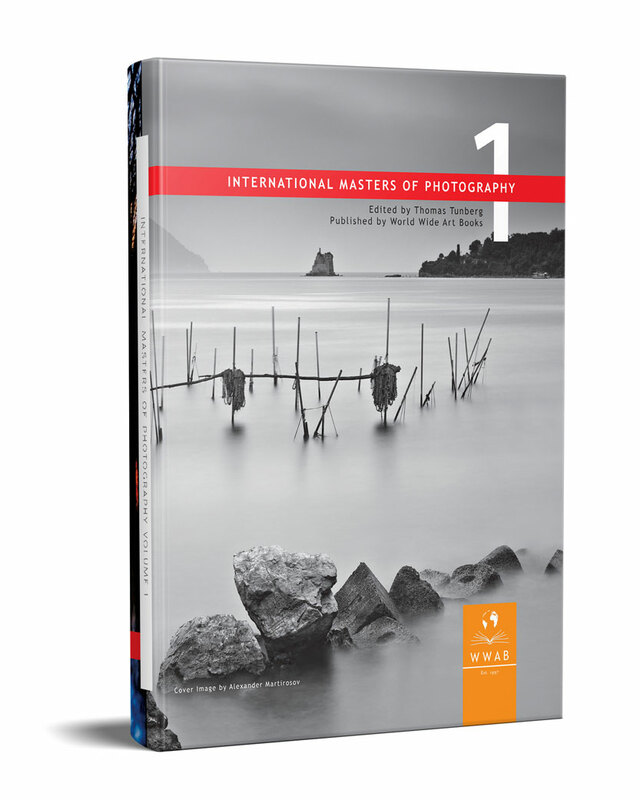 Our books have over 1,000,000 online views (Issuu). 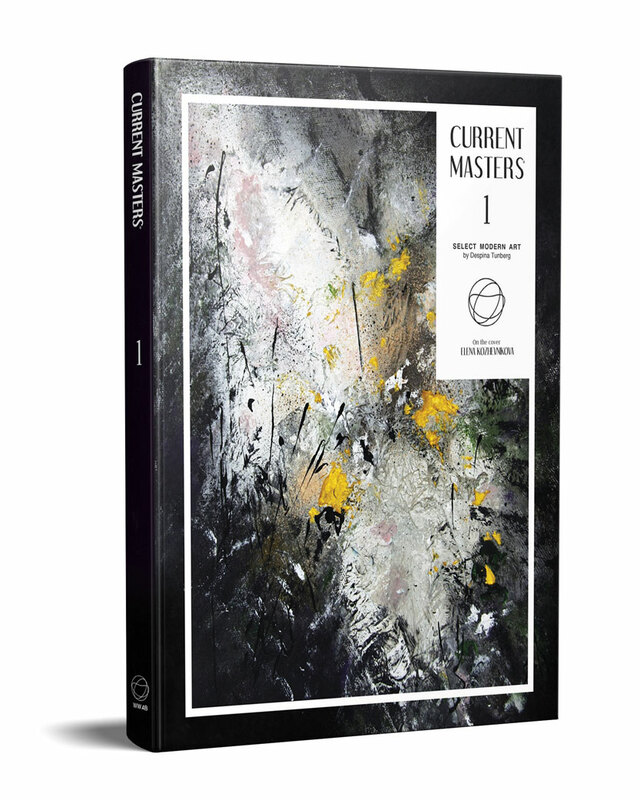 Each new volume is delivered via email to our list of over 165,000 address including art professionals, galleries, curators, decorators, interior designers etc. 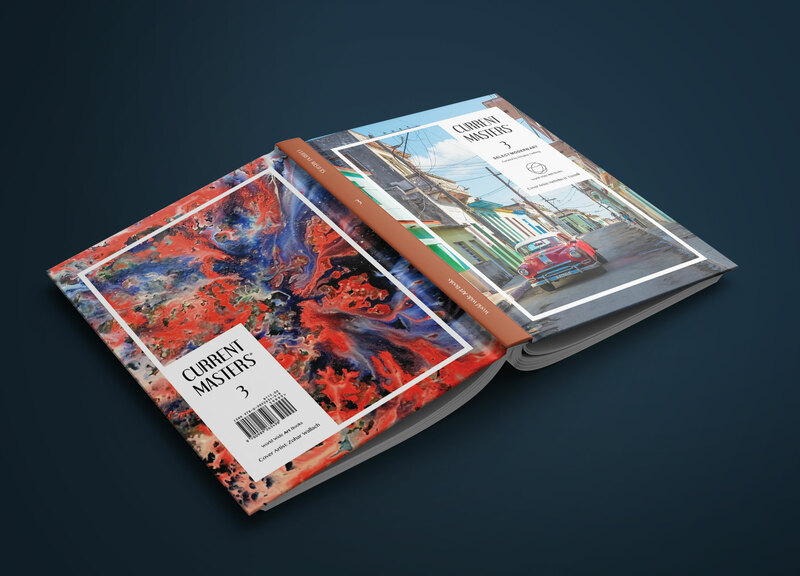 As a published artist you can embed the entire book on your personal website and share it on your social media.